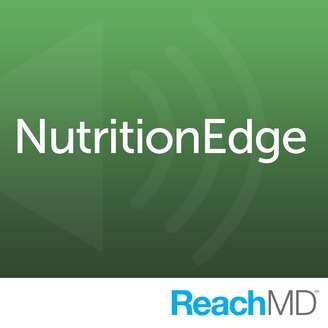 Hosted by renowned dietitian Kathy King, NutritionEdge explores the latest scientific updates, sociopolitical initiatives, and controversial practice trends in nutrition and dietetics. 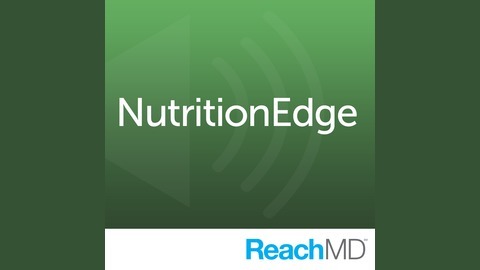 Combining insights from Kathy King with perspectives from key experts in the field, NutritionEdge tackles important nutrition topics from a variety of standpoints such as medical genetics, chronic disease prevention, integrative medicine, psychology, and agricultural science. Ms. King, Founder and President of Helm Publishing, Inc, has been a practicing nutritionist specializing in weight loss, sports nutrition, and health promotion since 1972. She has counseled over 6,000 patients, as well as serving as nutritionist for the Denver Broncos football team and media spokesperson for numerous food companies. Ms. King is past President of the Colorado Dietetic Association, former ADA Chair of the Council on Practice, and past member of the Board of Directors and House of Delegates of the American Dietetic Association.